Why? 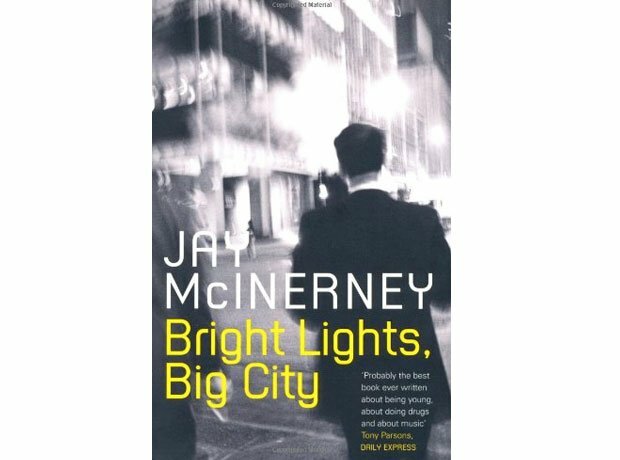 The original hipster paperback, Bright Lights, Big City chronicles the story of a cocaine addict as he parties his way around the 1980s Yuppie scene. Completely lost, our protagonist desperately attempts to find his feet in a city that doesn't even know he's there. The book allows you to take a look at a world you you've heard about, but never seen. Plus, it's written in the second person, which is awesome.